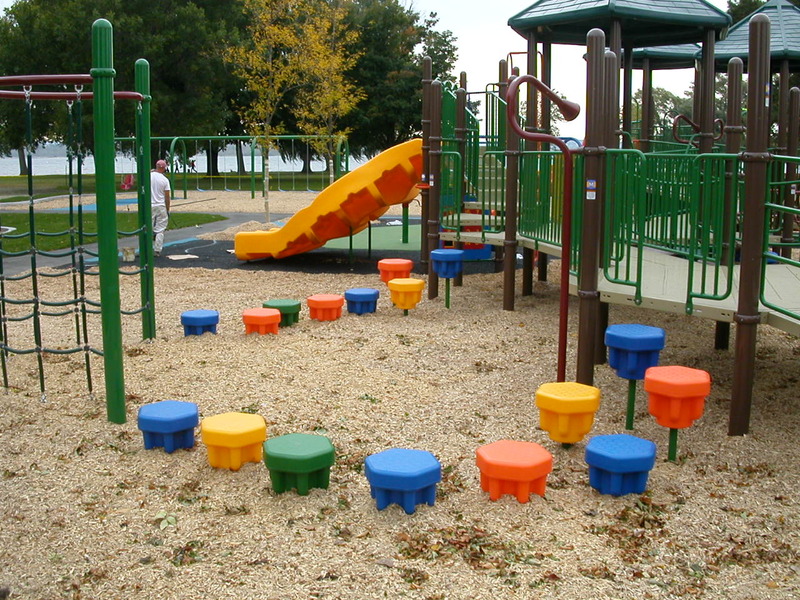 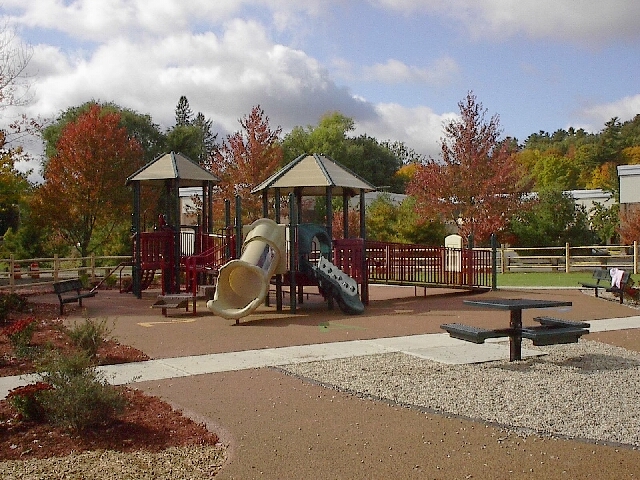 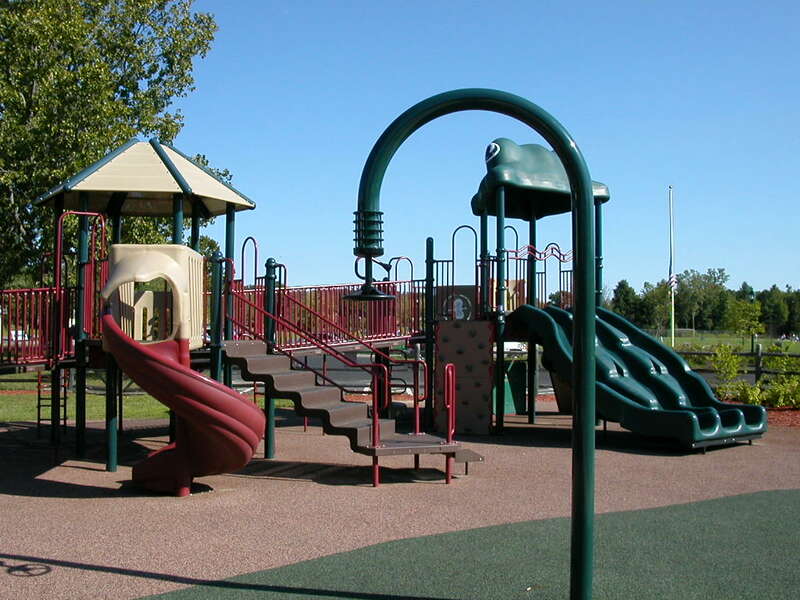 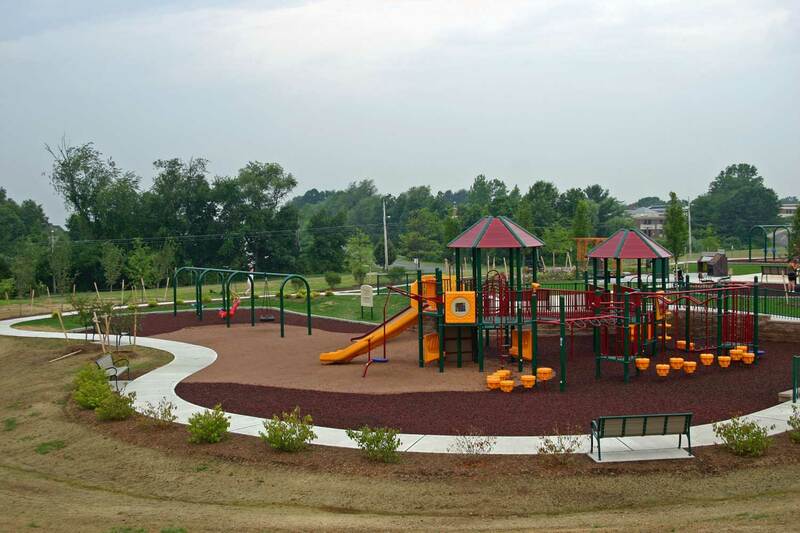 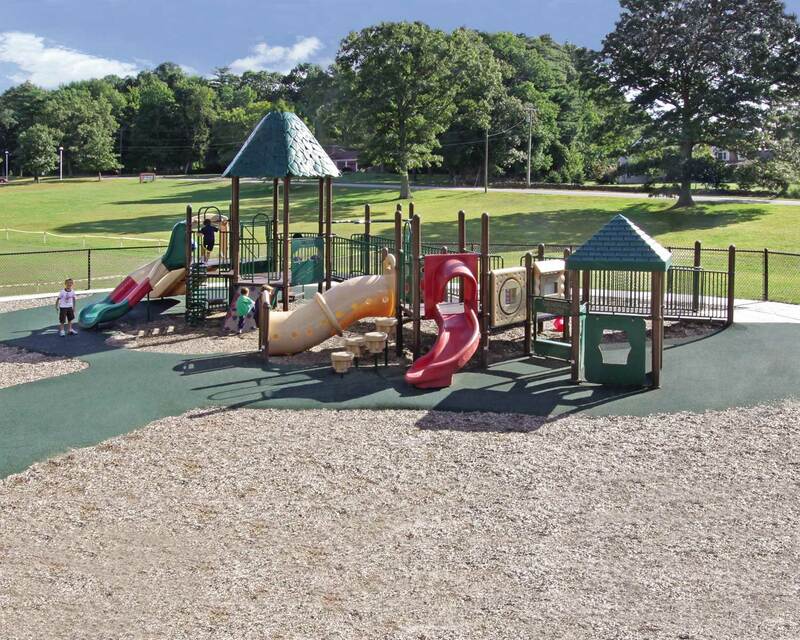 Miracle Recreation was the first playground equipment company to join the Boundless Playgrounds Industry Partner Program in late 2005. 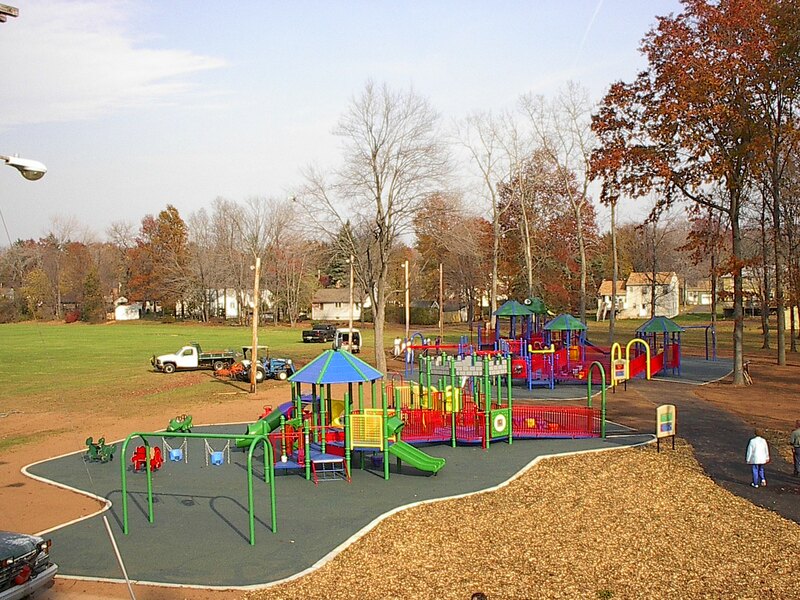 That groundbreaking collaboration has gone on to help hundreds of communities achieve their goal of barrier-free play by incorporating Boundless Playgrounds’ high standards into Miracle Recreation Equipment playground designs. 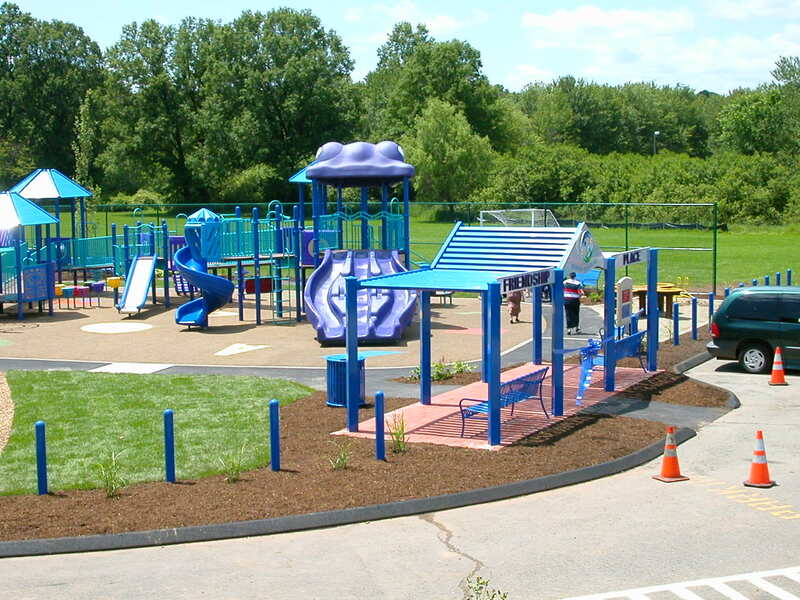 Contact John Hollerbach, President, or Ellen Zenke, Customer Service Manager, to learn more.